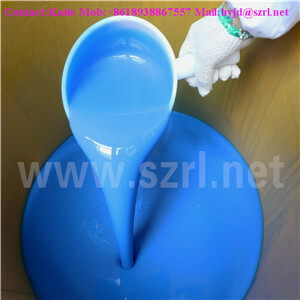 HY-F663 is a RTV-2 liquid silicone rubber, general called two-component room temperature vulcanization silicone, part A is silicone rubber, part B is catalyst / curing agent. 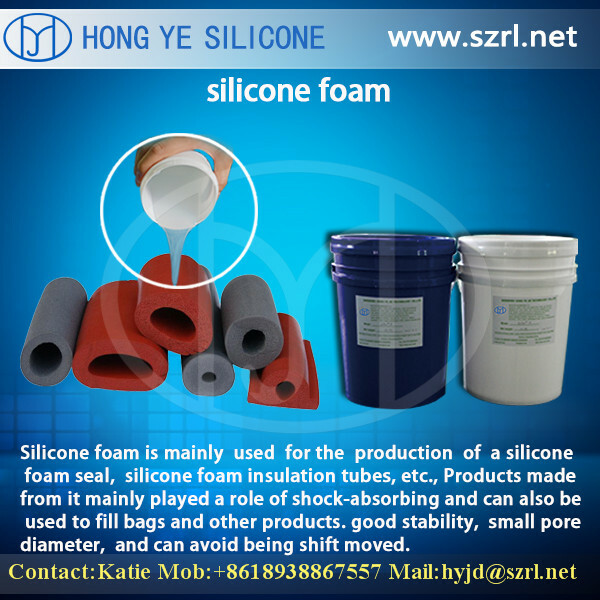 Foam silicone is platinum cure silicone / addition cure silicone, a kind of environmentally friendly material which is totally non-toxic ,tasteless, safety and health, food grade. 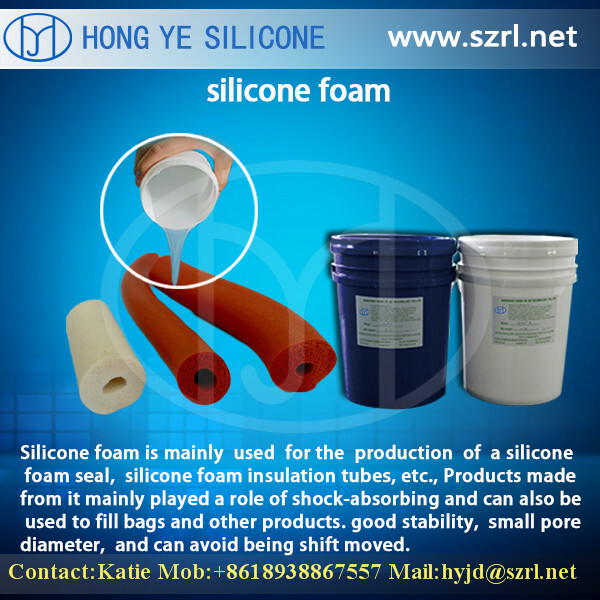 HY-F663 Foaming Liquid Silicone Rubber,which is widely used as a filling material for Mannequin,Streetlight Filling,seat cushion, silicone clone human, polyurethane furniture, sheet material and other rubber products.since silicone rubber foam is very lightweight, very soft and has good cushioning effect. Note: Above technical datasheet doesn’t include all of our products, and it’s not the fixed data, they can be adjustable according to customer’s requirement. 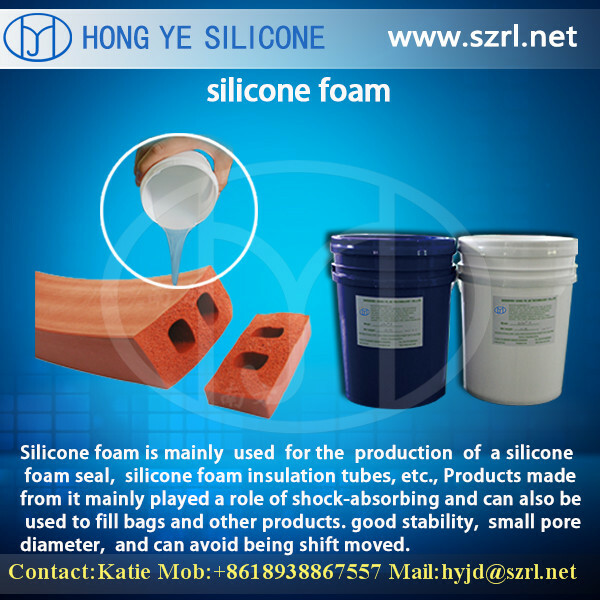 - Wide hardness from 0-15 shore A. 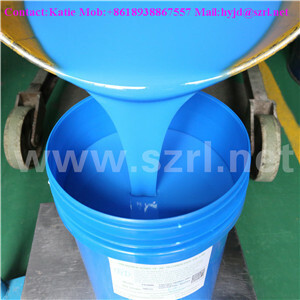 We are the manufacturer specializing in molding silicone rubber ,special silicon for manual molding, shoe mold rubber, pad printing silicone,encapsulants and potting compound,addition cure liquid silicone, lifecasting,food grade silicone rubber, trademark silicone rubber, HTV silicone rubber, hot stamping silicone plate, hot stamping silicone roller, gross rubber, RTV-2 silicone rubber, silicone molds, silicone products,etc. 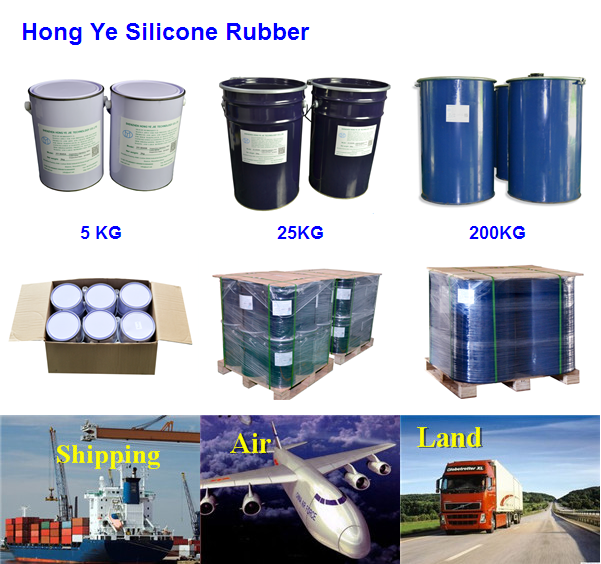 Over 20 years, Hong Ye Silicon Rubber Family keeps efforts on marketing \"Hongye\" as an internationally recognized brand, and we have established more and more good relationship with our customers and have friendly communications with each other. Hong Ye Jie Technology Co.